We, along with the rest of the internet, have completely and totally fallen in love with goats. 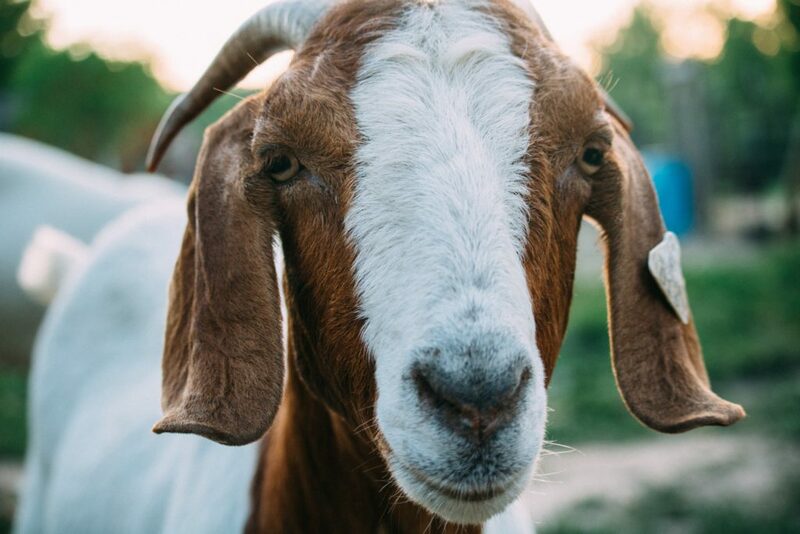 Fainting goats, billy goats, baby goats, goats with beards, goats climbing trees, goats wearing pajamas, you name it it has popped up all over our Instagram feed. We sit on the edge of our seats awaiting the next Goats of Anarchy post. But goats are a lot more than just adorable faces. In case you need some convincing as to why you should get yourself a goat, we’ve got you covered. 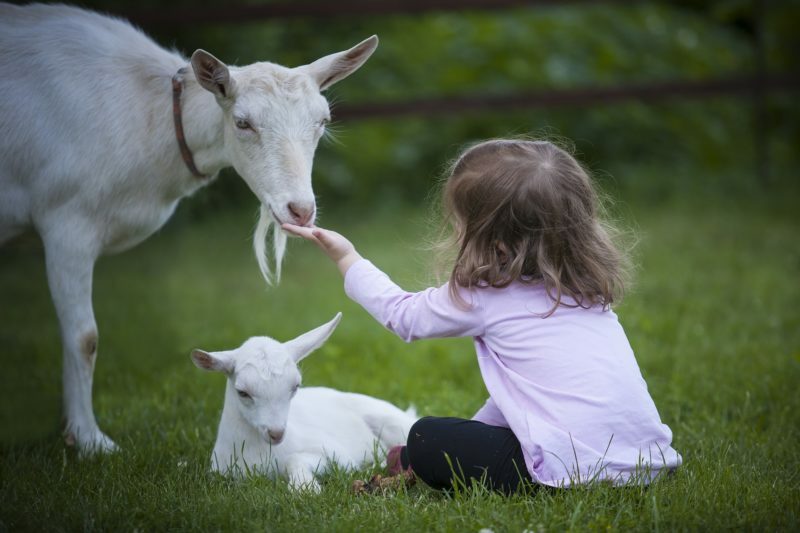 There are countless benefits to raising and loving goats of your very own. On the path to self-sufficiency, it is something you should really consider. It can even help to reduce your environmental footprint. Raw milk works wonders including promoting healthy skin, immunity, bone health, brain health, allergy prevention, muscle building and weight loss. Goat milk is nutritionally superior to cow milk in terms of its calcium, magnesium, Vitamin C, and Vitamin A content. It also has a gram more protein per cup and a little less sugar. 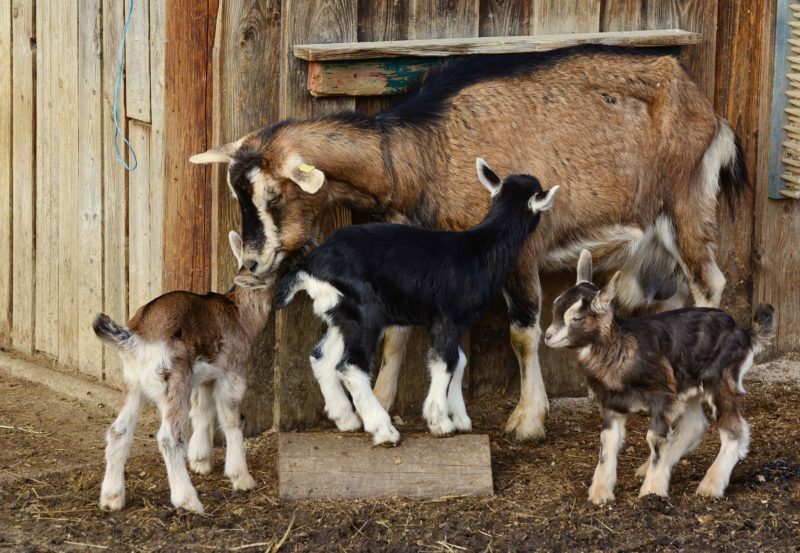 Dairy goats share copious amounts of milk, typically more than one family can even use. G has a great recipe for homemade cheese that you can use with goat milk and for kefir, which also works with goat’s milk. You can find the cheese recipe HERE and the kefir one HERE. But, it doesn’t just have uses in the kitchen. Goat milk soap is amazing. Goat milk makes a wonderful, soft and mild soap that is wonderful for people with sensitive skin. There is a true power in knowing exactly where your food comes from. Raising goats for meat can be a great thing to do for your own family. G’s got a great recipe for goat tacos you can find HERE. Angora and Pygora goats yield mohair, while cashmere goats produce cashmere. You can take this raw goat fiber and spin it into yarn and knit, weave, or crochet it into any number of value-added products. The DIY possibilities here are simply endless. You can thank that cute face, for your new fabulous cashmere scarf or sweater. You can also use their skin and hide. Goat skins can be dried and tanned as leather and used in any number of products. Goats are fluffy and adorable land clearing machines. If you have overgrown shrubs, weeds or thick brush, before you spend your weekend slaving away, just let your goats get after it. 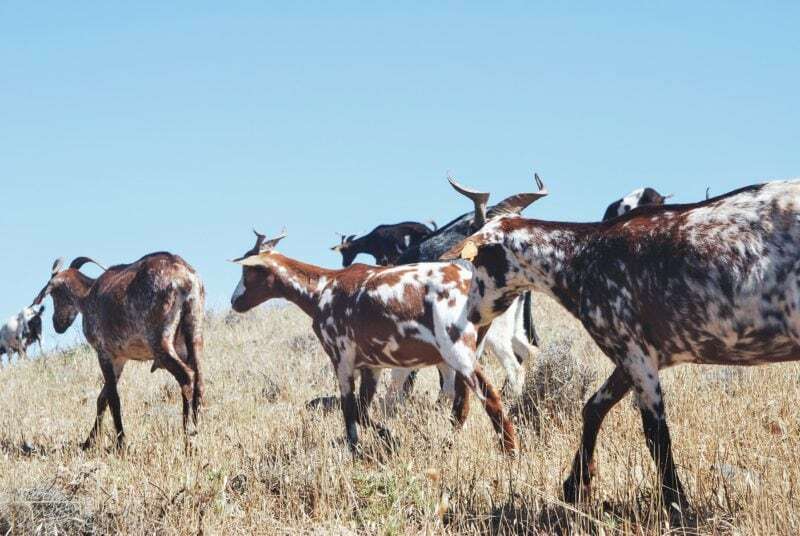 In fact, three or four goats are all you will need to clear an acre of land. 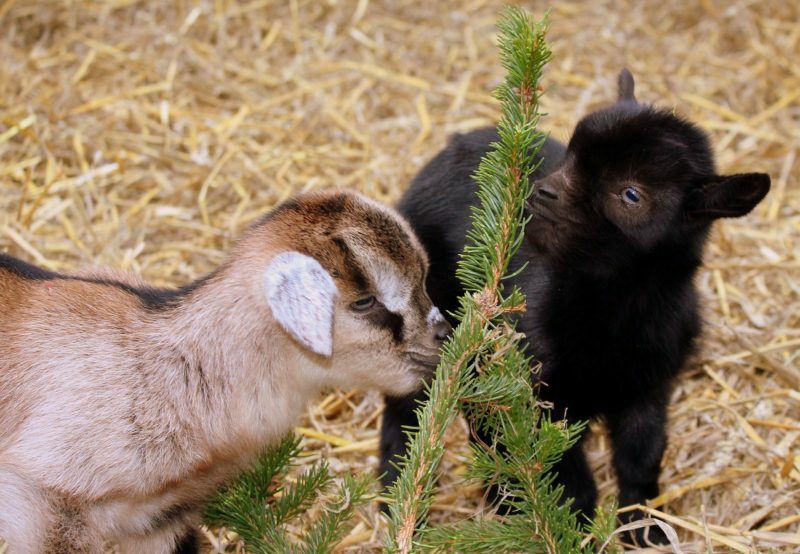 Of course, you first need to check that none of the plants are toxic to your goats. Okay, okay you can’t do away with your mover altogether. If all you’re looking for is a perfectly manicured lawn, you’re out of luck. While they may pick away at the grass, they won’t give it that uniform trim you want, but they will certainly cut that time spent mowing down. Fun fact: At my nephew’s preschool (located within city limits, too) they actually have a pack of goats that take care of the lawn. Adorable goats and sweet babies, it just melts your heart instantly. Your garden will thank you, BIG TIME— but, so will your nose. FREE MANURE? Amazing! This is truly a vital part of sustainable and organic farming. Goat manure is a rich source of nutrients for your soil. It can be used for flowering plants, herbs, vegetables and fruit trees. The pellets are naturally dry, meaning they’re easy to collect and use. They’re also basically odorless once dried out. Another random use of their droppings is fuel for fire. Plenty of people all over the world use goat dung to fuel fires, may seem odd at first, but consider it next time you host a backyard bonfire. Goats are not only useful, they’re thrifty. Because they graze and because they don’t need an overly fancy shelter (just some really good fencing). They eat food scraps. 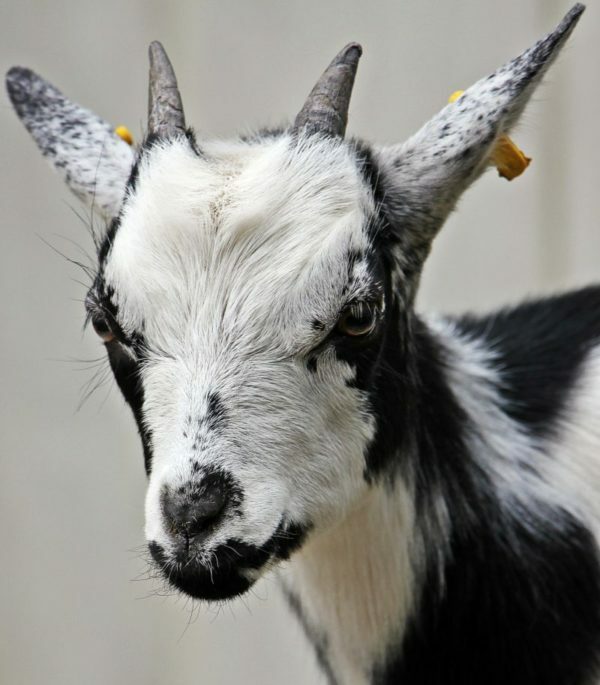 Goats can clean up all your leftover food, significantly cutting down on garbage. You can use goats as pack animals. Goats can be trained to carry your gear on hikes, and are especially suited to steep and rocky paths. They can easily carry 20 to 30 percent of their body weight. They can eat what they find as they travel by browsing along the trail, so you don’t have to pack food for them. 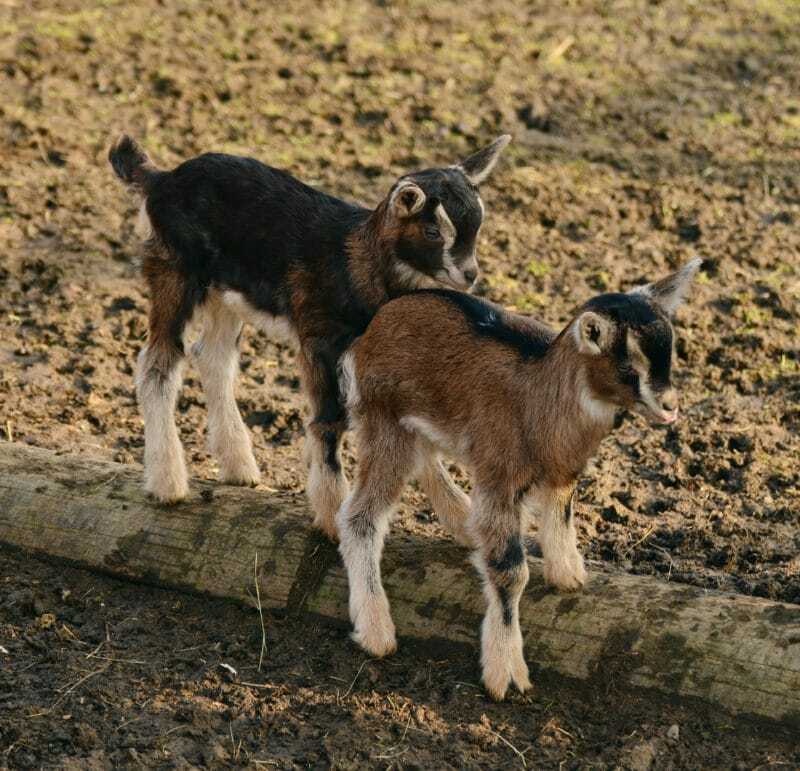 Goats can also be taught to pull carts. They are also known to make great companions for other animals. They are amazingly gentle with children of all ages. They are highly sociable and easy to train. 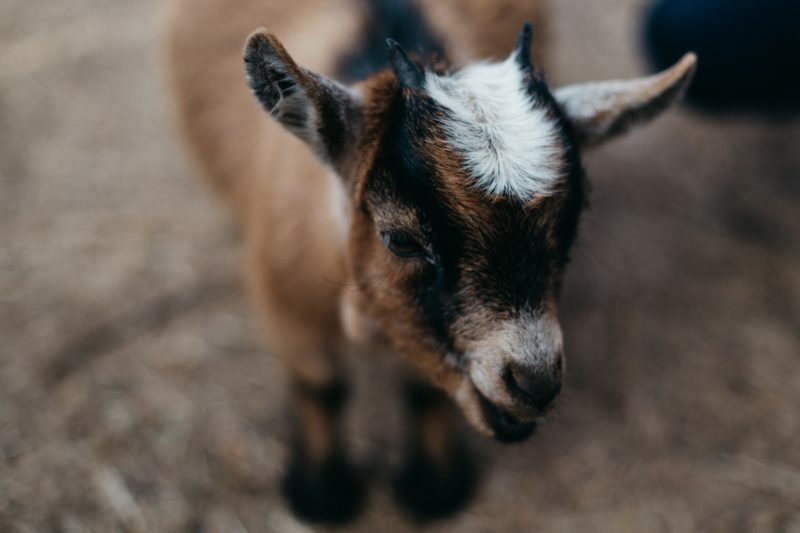 Goats have been credited with helping withdrawn people become more sociable, lift spirits and even lower patients’ blood pressure in a therapeutic setting. Have we convinced you that you need to get a goat for yourself yet? If you have one already please tag us on social media, so that we can see those adorable faces. Of course, before you run out and get one, please do all of the research first. 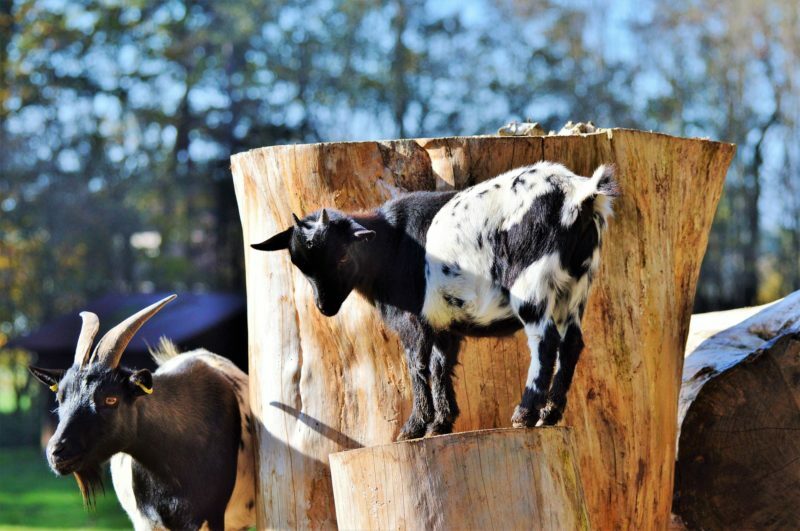 There are many different kinds of goats and you’ll need to know which is best for you. Also, they are a lot of work (though, totally worth it) so you’ll want to make sure you are fully prepared.